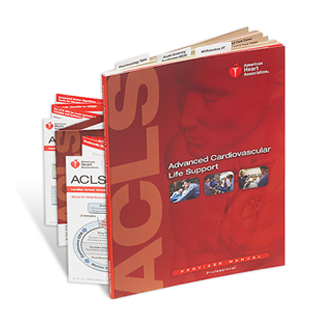 American Heart Association offers excellent study materials for CPR, ACLS or PALS. There are many companies out here offering additional study guides. Unfortunately, I have found them to be of minimal use if any at all. Amazon is full of guides that claim you can increase your chance of passing certain exams with minimal effort. However, many professionals realize that this is not the case. There is rarely anything that can compensate for good ole fashioned hard nosed study habits. As a professional, we must go the extra mile to ensure that we are providing the highest level of care. 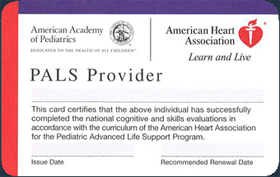 Advanced Cardiac Life Support Certification is one area of the medical field that we can really help those in need. 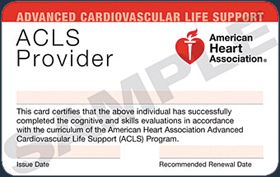 Learning ACLS the correct way takes time and dedication. CPR has helped save hundreds if not thousands of lives throughout the years. The layperson has come to the forefront when it comes to saving lives. Just 30 years ago, Doctors were the only ones able to perform this life saving procedure. 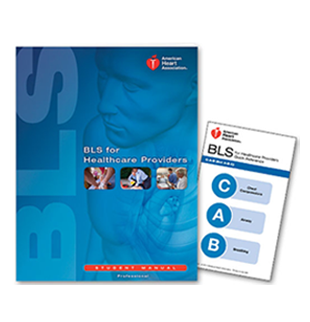 American Heart Association has simplified this procedure for the average individual, but for the Health Care Provider things have become a little more complex. You really have to study and apply yourself to incorporate the new teachings. 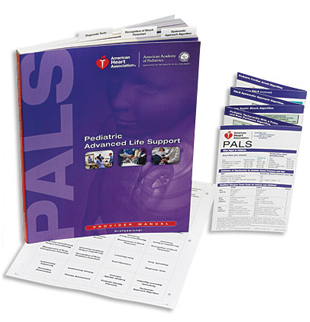 Many hospitals are posting Pediatric Advanced Life Support Schedule classes for their staff. Although, many of the Doctors or Nurses rarely come into contact with pediatrics. This course requires you to dedicate some time and effort to learn the rationale behind the algorithms. The flow of the resuscitation is quite different than that of the adult. Proper practice and instruction is required to master the skills. Finally, We all realize the importance of education and providing proper medical care. No one wants to be that medical professional that everyone dreads working with because their skills and knowledge are so poor. Be one of the elite and utilize your study time properly to maximize your efforts. Study smart and most of all commit to a life time of learning. 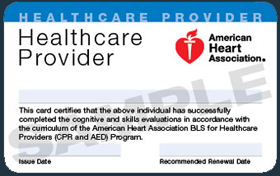 Be sure to study CPR, ACLS or PALS the correct way.